Israel’s announcement of it’s largest agricultural land seizure since 2014 has drawn harsh criticism from Palestinian and Western authorities. 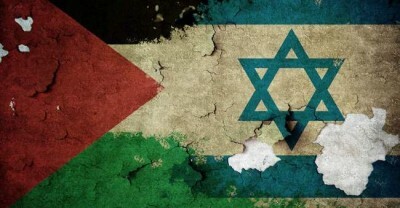 Palestine officials announced they would push for a UN resolution decrying Israeli settlement policies. “Settlement activities are a violation of international law and run counter to the public pronouncements of the government of Israel supporting a two-state solution to the conflict,” UN Secretary General Ban Ki-moon said in a statement. The move follows diplomatic clashes this week between Washington and Jerusalem, as US ambassador to Israel Dan Shapiro angered Israeli state representatives by issuing a statement that the US was concerned and perplexed by Israel’s West Bank policy. “They’re building without authorization, against the accepted rules, and there’s a clear attempt to create political realities,” he remarked to media.